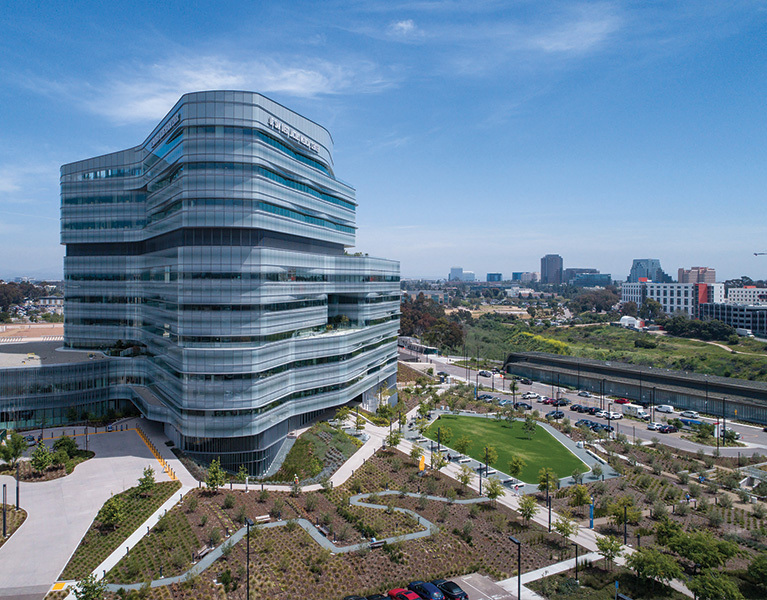 We are proud to share that UC San Diego Jacobs Medical Center received a prestigious Vista Award for New Construction during the 2019 American Society for Health Care Engineering (ASHE) Planning, Design and Construction (PDC) conference this week. 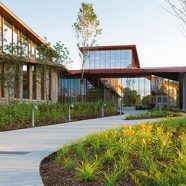 For more than 25 years, ASHE’s Vista awards have recognized the very best healthcare design projects from across the country. Jacobs Medical Center was the only project to earn this distinction in the New Construction category. Although one building, the 10-story Jacobs Medical Center in La Jolla, CA functions as three hospitals – housing centers for women and infants, cancer care and specialty surgery. 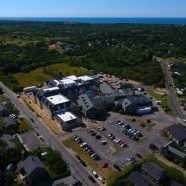 The building’s overall curvilinear form was driven by the design of the patient units, but also by advanced modeling to capitalize on views, maximize daylight and minimize solar gain and glare. The geometry creates a subtle continuous flowing curve of the exterior – a dynamic form that changes as one passes around the building’s perimeter. Integrated into the exterior are a number of elevated gardens and terraces that bring nature up to the patient level. 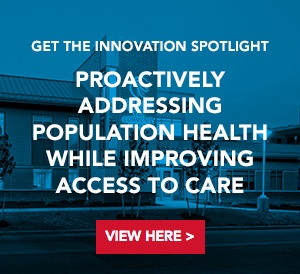 The design process for Jacobs Medical Center was heavily rooted in collaboration as it engaged 65 user groups and 80 hospital departments across more than 500 user meetings. 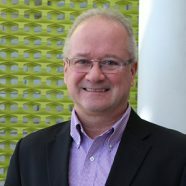 In addition to the prestigious ASHE Vista award, Jacobs Medical Center has earned recognition from the AIA, Fast Company, and IIDA among others and been published by CNN, Contract, Dezeen and Architect’s Newspaper.